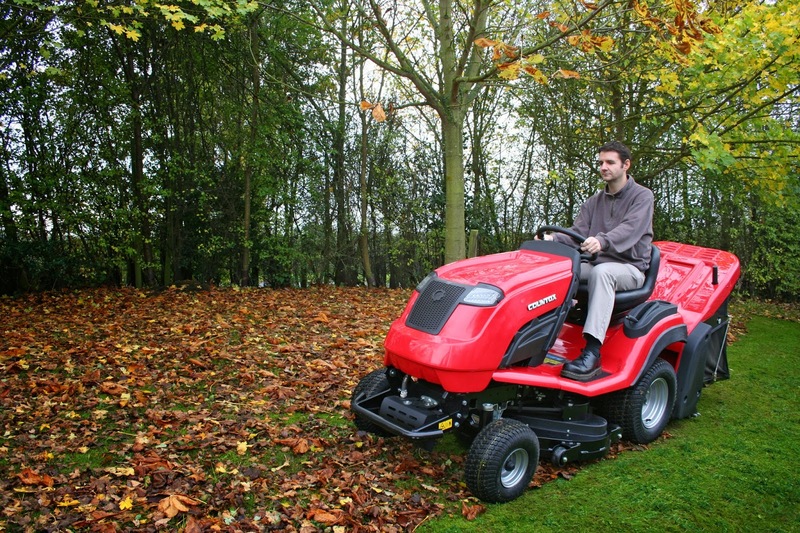 Generally, you should be nearing the last mow of the season and time to put away the garden tractor or mower as far as the lawn is concerned. There may be some last jobs to do with accessories such as slitter attached to the lawn tractor and then you might want to get your machinery serviced – you may want to use it as a snow plough in the winter! Grass continues to grow in temperatures above 5º (41ºF) which may mean some final cuts with the cutting height set to about 4cm (1.5”). You don’t want to use up any left-over summer feeds just because you want to finish them up. It’s likely you would be feeding more nitrogen which will promote growth cause the grass to be vulnerable to disease. A feed with potassium and phosphorous however will be beneficial and help the grass combat stress during the winter months. If your weather is still mild and the grass is not waterlogged you can still scarify, aerate and apply top dressing. Similarly, you can still lay turf in mild areas. Remove any toadstools that appear and look out for problems with fungi such as fairy rings. Brush out worm casts when they’re dry. Now is also a good time to trim up lawn edges.